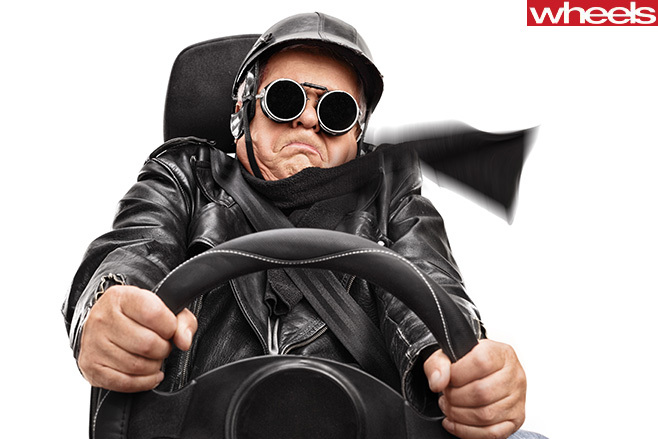 Elderly drivers are speeding past youth – it’s an outrage! IF YOU’RE old, or even just over 60, you’d better run (as long as your hips are still up to it), because the outrage police are coming for you. We’ve seen it before with P platers, or Killers On Our Roads, as they’re known in Sydney tabloid The Daily Telegraph. The media has campaigned for changes in the law to basically lock them in their houses at night. While it’s true that young men, in particular, are over represented when it comes to car accidents, there is a group of people who are even more dangerous: old folks. Research from Queensland, where there do seem to be a lot of old people, found motorists in their 90s were just as likely as those in their early 20s to be involved in accidents. Those tireless terriers at the Transport Accident Commission in Victoria have pointed out that drivers over the age of 75 are almost five times more like to crash than people aged 40 to 45, and have a higher number of accidents, per kilometre driven, than any other age group on our roads. It’s a Grey Plague, I’m telling you. And the even worse news is that, thanks to the depressing fact that a huge number of young city dwellers just aren’t interested in getting their licences or buying cars any more, there are now, for the first time, more old dears on the road than thrusting youngsters. Figures from Roy Morgan show that in 2015, 69 per cent of Australians aged 80-plus were on the road (up from 59 per cent in 2007), compared with 68 per cent of those aged 18 to 24 (down from 72 per cent). And if it’s bad now - picture long tails of traffic stuck behind a seemingly ceaseless tide of people doing 20km/h under the speed limit because they’re just not in a hurry, ever - it’s only going to get worse with our ageing population. The ABS estimates that the number of drivers on our roads over the age of 60 will double by 2030, and could almost quadruple by 2050. That is a genuinely scary thought. Geriatricians tell us that our driving actually starts to get a bit ropey between age 50 and 60, because we’re just not as good at multitasking as we once were. 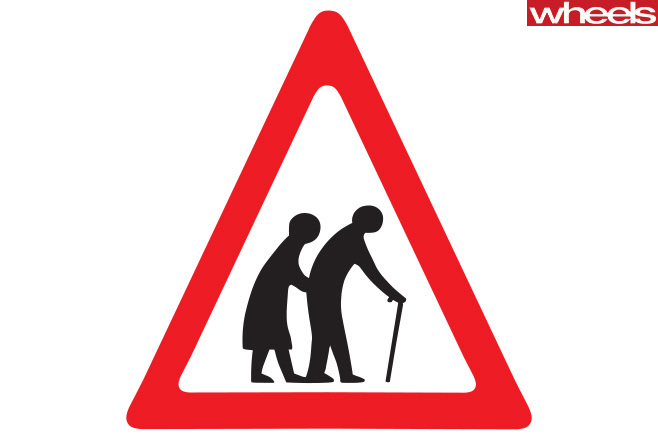 Older people are also total drug fiends, banging down benzos, and blood thinners, and pain killers, and basically driving while doped – another real danger factor. What scares me most of all, though, and should be the key to any tabloid campaign, is the fact that places like Victoria don’t even demand that older licence holders be retested regularly. Indeed, they don’t get tested at all in the Police State, and can keep bumbling on for as long as they please. Victoria has more than 13,000 drivers in their 90s (and more than 50 aged over 100), although hopefully some of them are only still licensed because they can’t be bothered taking the bus to the required office to hand theirs in. 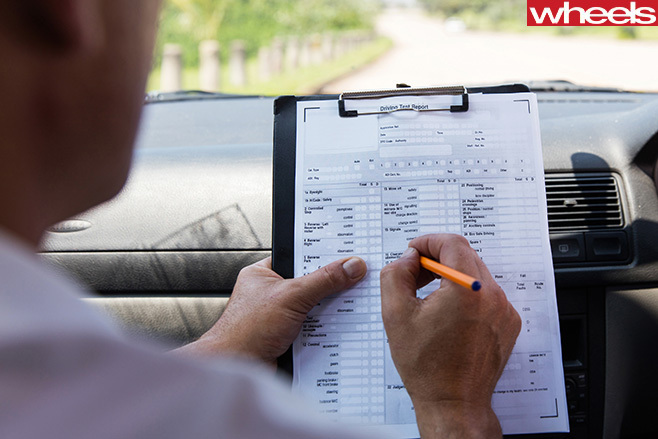 In NSW, drivers are tested every two years from the age of 85, and in Queensland you need a medical certificate to prove you’re capable once you hit 75. But in Western Australia, the state that good sense forgot, they repealed the requirement for retesting in 2013, because their statistics told them that old drivers were just fine (and thus the rest of Australia had it wrong, as usual). The Japanese, who are ageing faster than Gangnam Style, have recognised the problem and started moving towards self-driving cars, with Toyota stating its main goal for the technology is to provide older people with mobility. And to stop them from crashing into the rest of us. The problem with hoping for a frothingly furious tabloid campaign to come along and demand that geriatrics be stripped of their licences, and their pride, is that the only people who read newspapers these days tend to be old, so the press might not want to offend them. But I’m willing to make a bold prediction anyway. In your lifetime, and mine, there will be countries, probably including Victoria, where it becomes compulsory for people to own self-driving cars, once they hit a certain age. I intend to lie about my age. Forever.